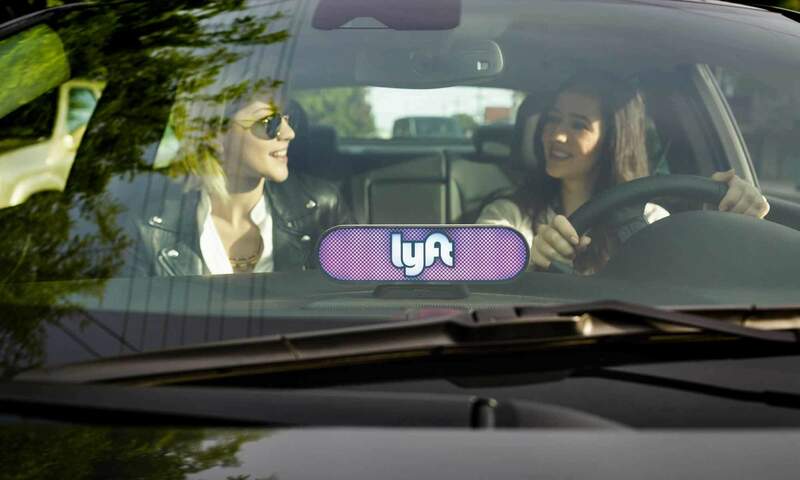 Lyft Ridesharing Launches in Toronto - miBroker | home, auto & business insurance on your terms. Ridesharing competition in Toronto is about to grow with Lyft coming to town. Torontonians flocked to Uber even while insurance and by-laws remained a grey area for months. 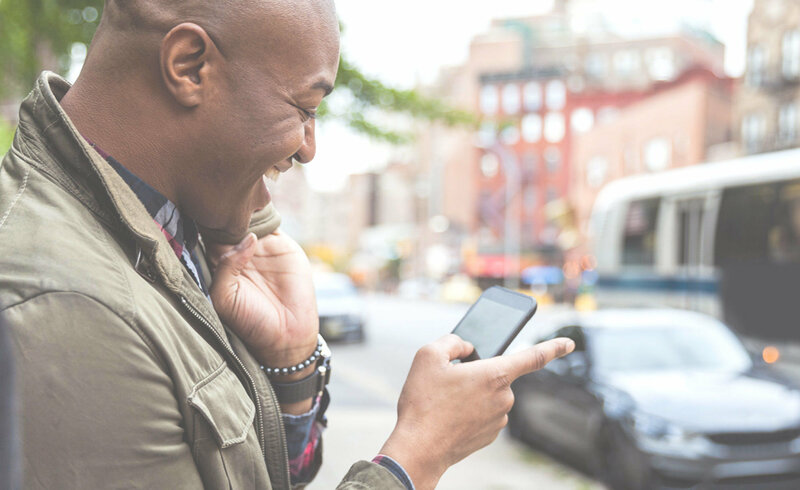 The City of Toronto legitimized ridesharing in 2016 by passing regulations. We’ve talk about the insurance implications of ridesharing before, so drivers are wondering how Lyft is handling things. First, Lyft has an Ontario Automobile Policy (OAP) in place. Coverage for the fleet is being provided through Aviva Canada. What remains unclear is who’s picking up coverage for the gaps; time when drivers are not on fare, but might not be covered by their personal policies. Even if drivers are not actively “trolling” for fares, there may be coverage issues. An insurer could argue that if the vehicle is being driven all over the GTA that represents a much different risk than what they signed up for. What if a driver takes a fare from Toronto to Hamilton and gets into an accident on the way back? Would they have been in that situation if they weren’t driving for hire? Uber and Intact partnered to solve this with Intact extending coverage to their policy holders for these gaps between fares. Drivers would need a personal auto insurance policy with Intact, but coverage was free of charge. Interestingly Aviva was first to offer ridesharing coverage in Ontario, for an additional premium. They were left out of the Uber / Intact deal. Perhaps they’ll follow suit with a similar “free” extension of coverage for Aviva policy holders. For now, anyone planning to drive with Lyft should discuss these insurance issues with their broker.